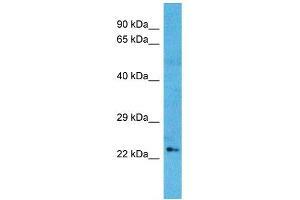 Characteristics This is a rabbit polyclonal antibody against OSR1. It was validated on Western Blot. Background OSR1 is a transcription factor that plays a role in the regulation of embryonic heart and urogenital development.